This is the recollection of what happened through the whole week. The week starts just like any other week for me. After a boring Monday, comes the boring Tuesday. It was just another day at work, chatting with colleagues and whining over troubled students, that is until I sat at my desk and check my fanfic thread. I was checking on Smile Again’s comments on the latest chapter when I saw something on the SSF sbox. My heart was beating so fast, and my hands were shaking. I quickly checked my twitter to see what it was all about. My beloved Girls’ Generation is coming on Friday. My face turned pale and I almost dropped my phone. I sat back on my seat and stared blankly at my friends. They said I looked like I was going to faint. lol. I was. My body was shaking, and my hands became as cold as ice. And then begin the most stressful 3 days of my life. I was so happy, I was smiling from ear to ear. I see Soshi in everything I do lol. I couldn’t sleep well the night before, discussing with other my sones. We were all still in disbelief, as we have always been trolled with false concert information again and again and again untill we have accepted the fact that SNSD will never come to Malaysia. Not until the pigs fly or until the cats grew horns. We have to be content by just flying to other countries to catch them in flesh. No local concert organizers have enough guts to invest huge amount of money in bringing the girls here. So when we heard it was Petronas, we couldn’t be happier. Petronas is our government petroleum company, and is yes, insanely rich. But then came a news that evening. One tweet from Tangpa. It was a confusing tweet. And then followed by series of tweets from Korean fansites saying that SM haven’t decided whether to take the girls to Malaysia or not. 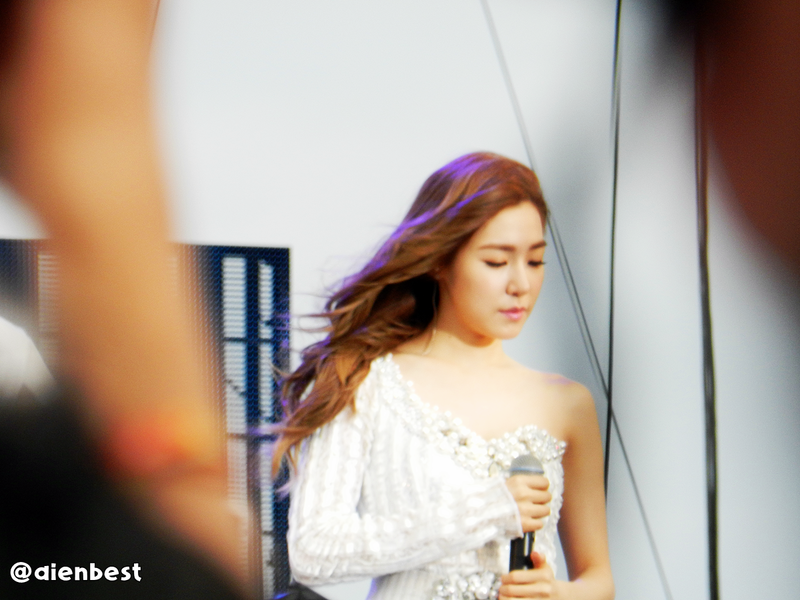 And it had sent my sones into a state of panic/confusion. Some were already thinking of the worst, while some tried to be optimistic. Some even cried. But a part of me still want to believe, I was still hoping for it to be a wild rumor. I held tight to my phone for updates every few minutes, and was unable to concentrate on my work at all. Late that evening, Korean fansites confirmed that the girls will be coming this Friday. Followed by confirmation from various major websites, and also from media friends. I remember smiling with tears in my eyes. I contact my friends as soon as I get home to ask the status of the ticket purchase. The event was only 2 days away. Bobo @ShikkaChu and Outlaw @OutlawxYul managed to get a premium ticket for me, but one was not enough. After hours of stressful discussions back and forth with Lawyer @Hyeshi68, I had no choice but to buy it the next morning. After all I was aiming for the Golden Fanzone. Another sleepless night for me. I slept for about 3 hours. I woke up at 4.30am and was unable to went back to sleep. I was worrying so much, what if I didn’t get the tickets? I left home at about 6.45am and drove straight to LRT near my work place and park my car there, because I have to rush back to work before 1pm. I reached KLCC a few minutes before 9am and already saw a few people around the Petronas booth. Long story short, I was the second in line and bought RM1500 worth of merchandise to exchange for 6 golden tickets. The golden tickets arrived when it was almost 12pm, and I was the first person to redeem my tickets! It felt like the burden on my shoulders had been lifted. I can’t even describe how happy I felt at that time. Finally, a solid proof that grant me access to the front of the concert area. I walked back to LRT with six bags in my hands, looking like someone who’s selling Petronas merchandise OTL. I reached work just in time. That night I went to buy supplies to make placards for the girls. Charging my camera, phone and iPad, practising fanchants, keeping update on twitter, and design the placard. I went to bed around 2am. And woke up 3 hours later. Since early morning, I’ve been receiving messages and tweets from other my sones who are also like me, unable to sleep LOL. Some of them were there since 5 am, and some even spent overnight in front of KLCC. I have a few things to settle before joining them though. I need to collect my car’s new roadtax (which conincidencely ended 23rd March every year- fate!) and then see the doctor to fake sick. I reached KLCC at 11am, joining my friends. I first met Deffy unnie @DefsicIsLove who flew from Thai and spent the night in front of KLCC to pass her tickets. 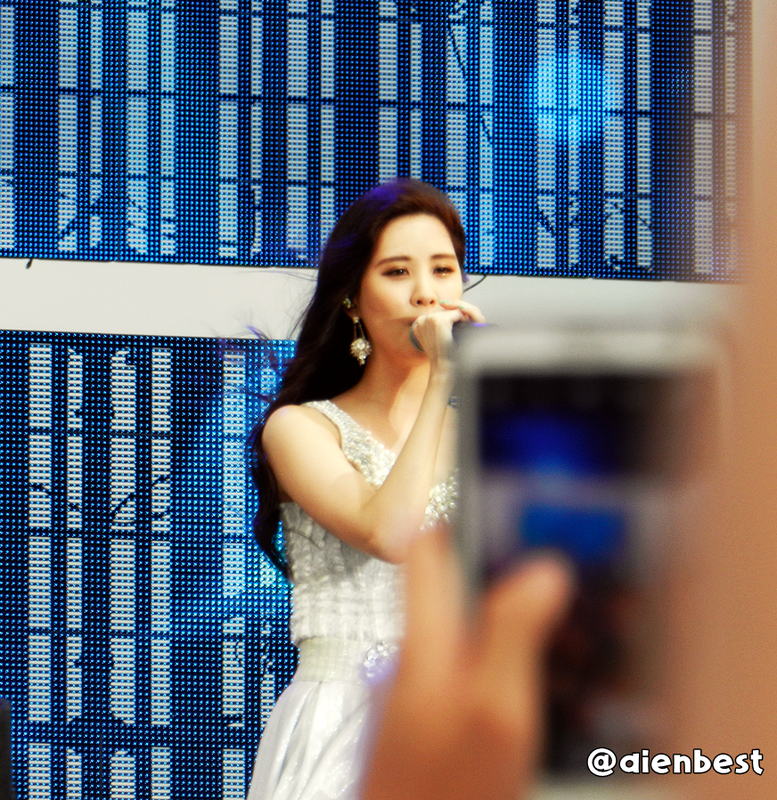 She was there with a few other nice Thai Sones. I tried to call Bobo @ShikkaChu but my phone was acting up on me and refuse to do any outgoing calls. (IHU DIGI and GNOTE) As I was wandering helplessly through the crowd, luckily I met Lizz @lizzjong_ who was waiting at the premium zone. She then took me to other golden zone ticket holders. That’s where I first saw the epic fanboard EAT ME SOSHI that belongs to @soshimoo which became a huge help in determining direction later. It was like a lighthouse in the sea. lol. Then I met Granny @nineangels_ and @fanwonder who were very cool since they didn’t have to queue like us. They got press passes. meh. I passed Granny some knitting items and she surprised me with a delayed gift, Yuri’s High Cut Magazine that I’ve been longing to have. Thank you granneh. What happened next was a complete chaos. 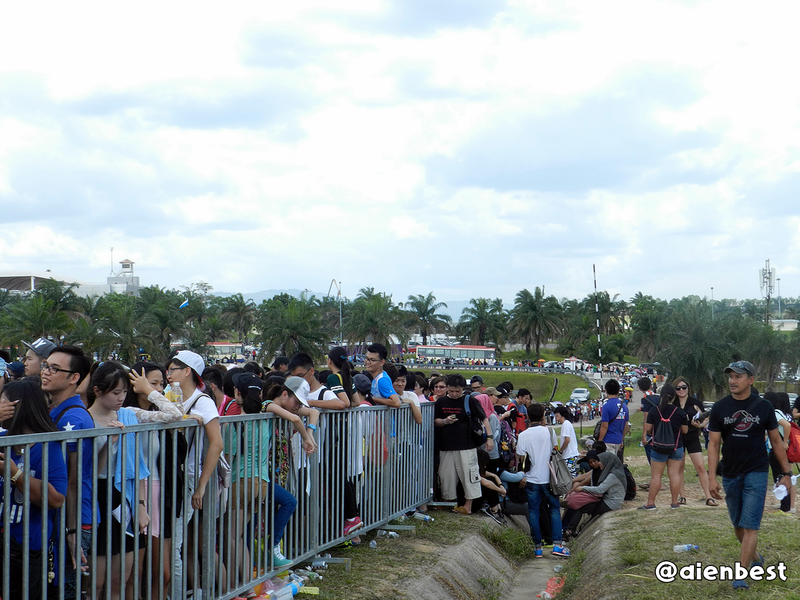 We were pushed here and there, without clear direction of where to go while the crowd getting bigger and bigger. Ticket holders and non-ticket holders were all mixed, thus making us very confused and stressed. 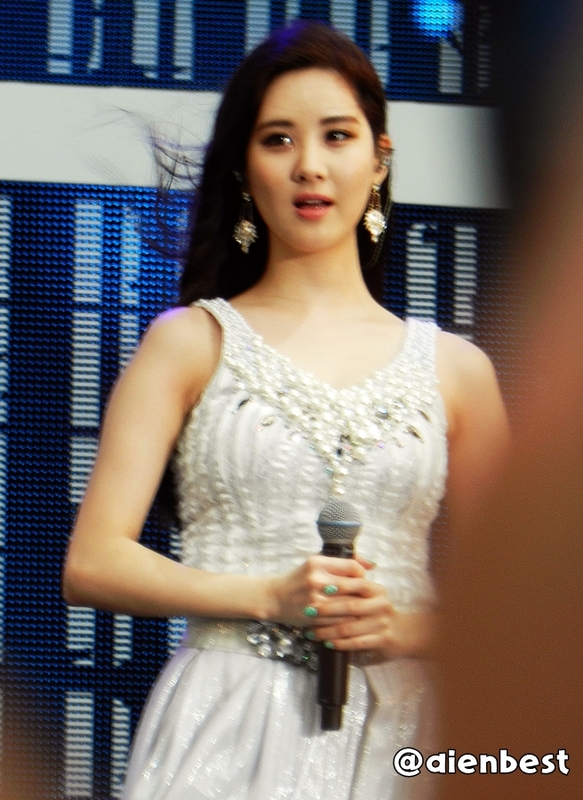 But we still tried to entertain each other with fanboard interactions, crazy jokes and talking to ‘Yuri’. LOL. Our group stick together no matter what, by holding each other’s bags and linking arms like soldiers. 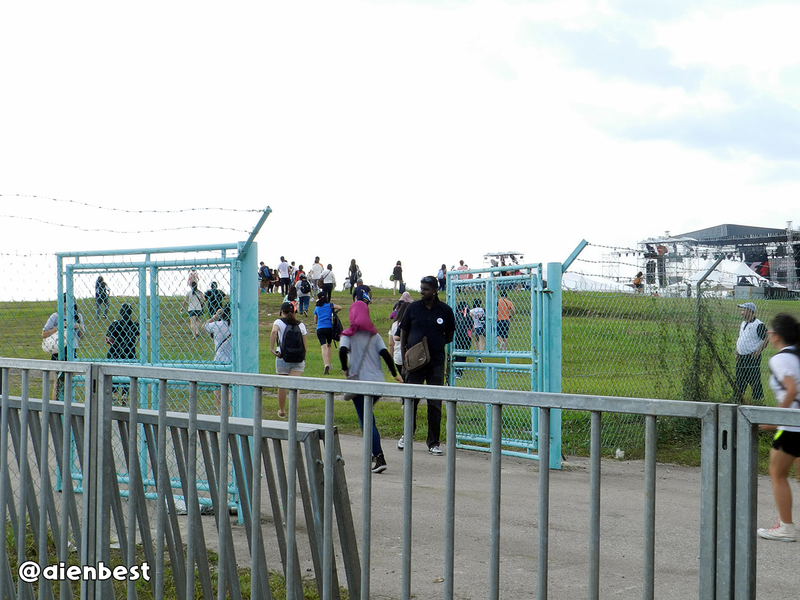 Around 6.40pm, we managed to get into the zone, when suddenly they were calling for golden tickets holders. Other sones opened a path for us so we managed to enter first like VIPs. lol thanks guys. Once we get inside we were up for a surprise. The golden zone was still empty. One of our gentleman friend, @HapihTgoo was there securing a front spot for us! We were at the first row!! We high-fived each other and almost shed tears of joy. The long wait was worth it. We were entertained by the most annoying host ever, Jojo who keep asking us to shout Gee, Hey and Ho every few minutes. Like seriously? We were saving our voice for Soshi. 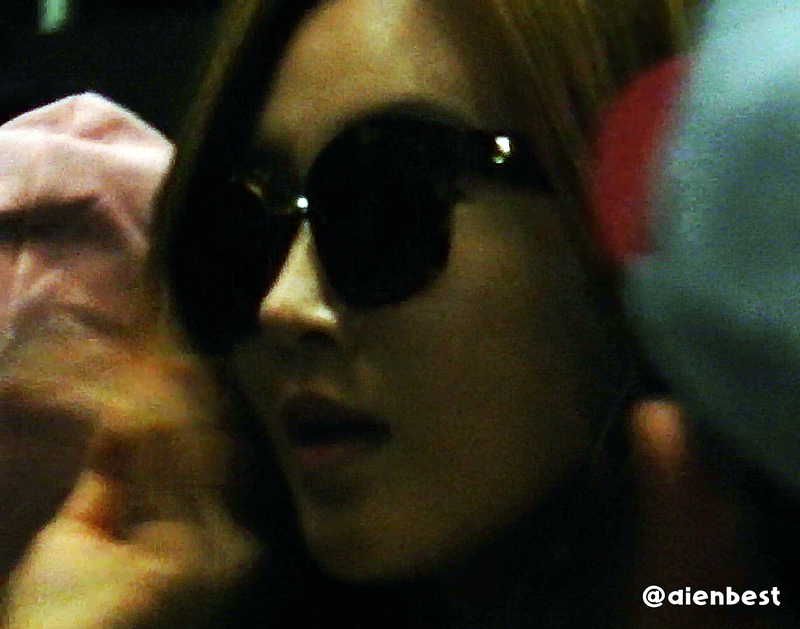 They were all sweating, especially Jessica. She was soaked lol. As I said, there were a lot of JeTi moments, and it made me wonder if they know about their huge shipper in Malaysia lol. The crowd was roaring with excitement as the girls did something that we have been dreaming for so long. It was a truly historic moment for MY sones. "Very good!!" Tiffany said when we guessed Gee as the last song. This is not the first time I saw them since I went to the two night concerts in SG last November, but this time it felt different. It felt like it’s the first time. 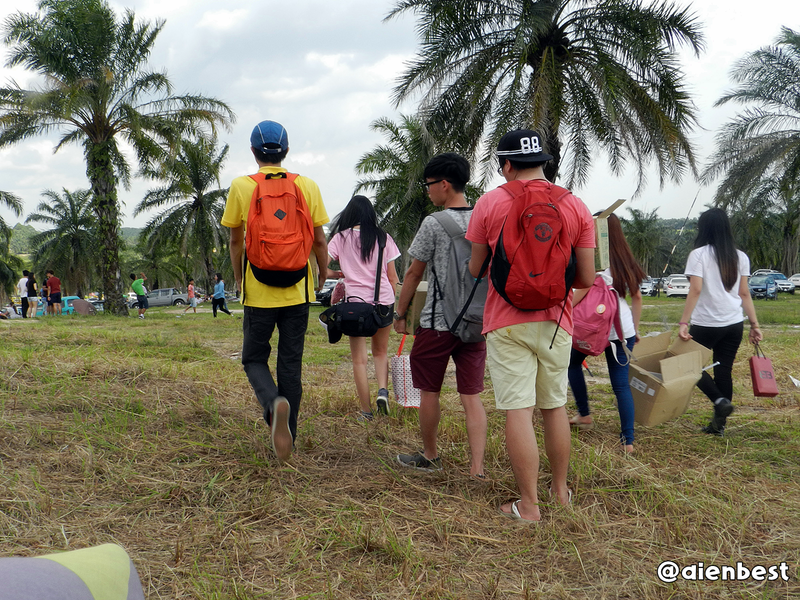 When Soshi stepped foot on the land where I was born, it brought a whole new meaning to me as a Sone. To see their smiling and playful faces on that stage, though it was not for a full concert, send me through a whole different feelings. 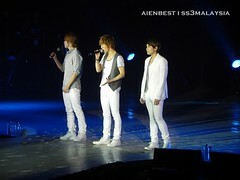 I’m not the type who cried easily, but I can’t control my emotions after they left the stage. They came to our country, with friendly smiles and deep humility and even speaking the language of our mothertongue, though they were only informed about it a few days earlier. 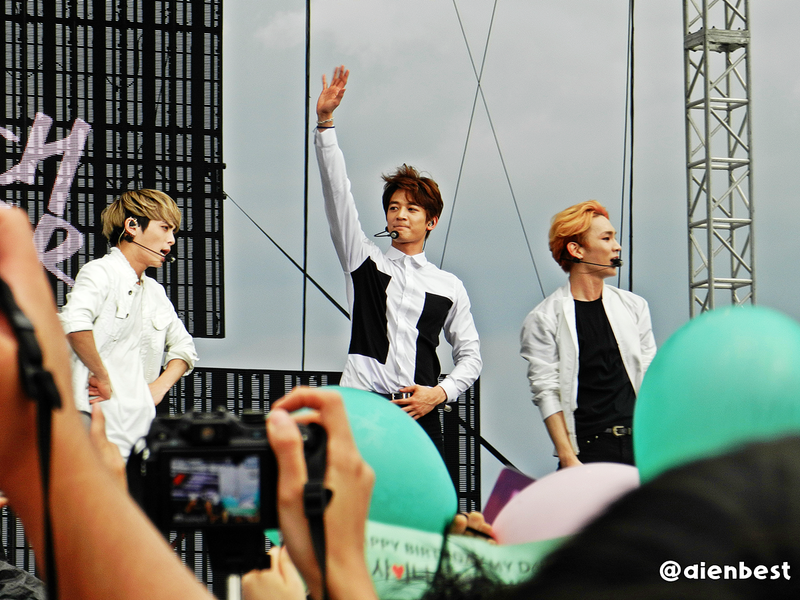 I realized that they’ve never neglected their fans, no matter they are. My dream came true that night. 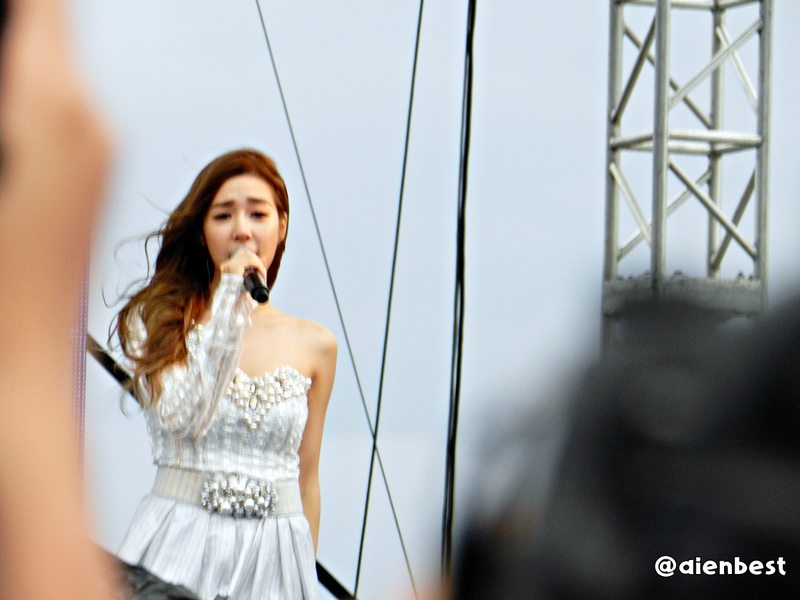 Standing at the first row with my friends, watching them so up close, while my OTP showed their PDA, and I even caught Jessica and Tiffany looking into my camera a few times. 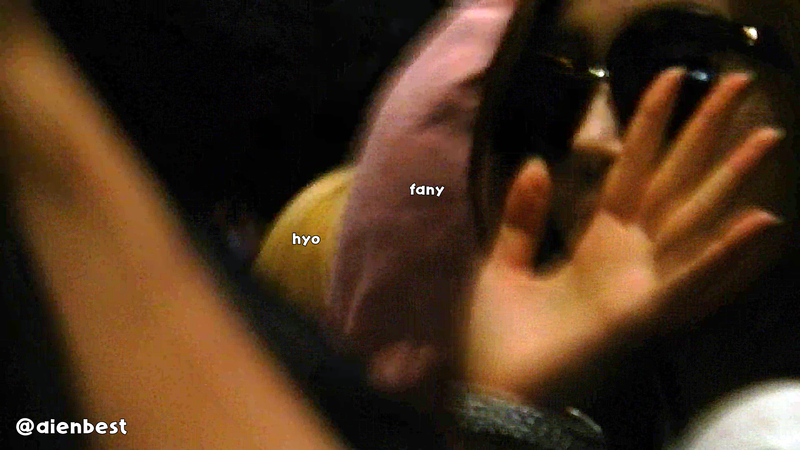 Thank you So Nyuh Shi Dae. You really make my life complete. 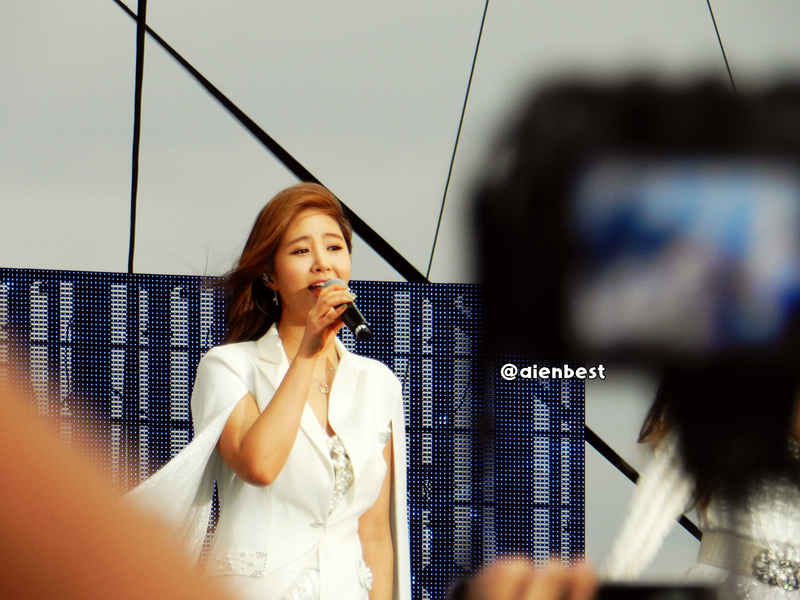 Check out my youtube channel for fancams!